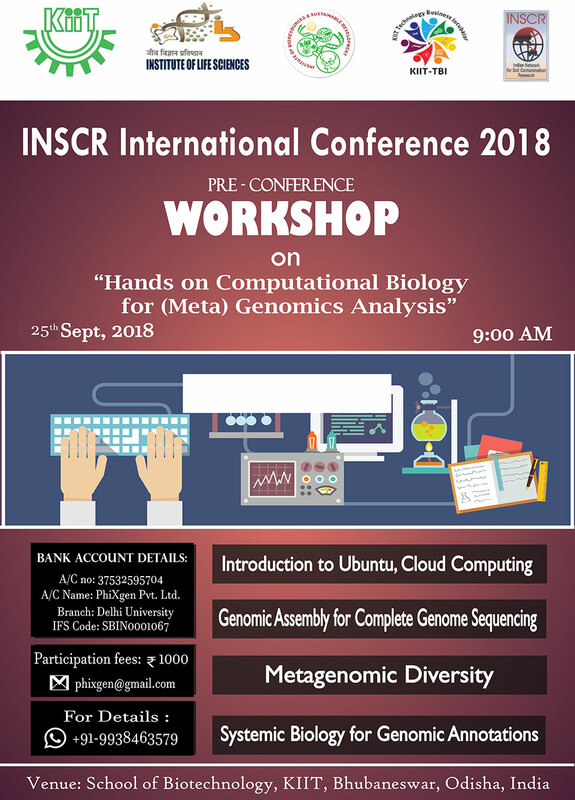 The School of Biotechnology, Kalinga Institute of Industrial Technology-KIIT (Deemed to be University, Declared U/S 3 of UGC Act, 1956) is organizing the INSCR International Conference 2018 (IIC-2018) on a theme “Trends in Biotechnology for Innovations in Health & Environment” is an effort to bring together the key researchers from academia and industry to address the concepts, challenges and state of art methods & applications of the various biotechnological innovation in health and environmental sectors. It provides an ideal platform to discuss the progress and address the limitations of the methods for further improvements through brain storming and thought provoking sessions. Discussions on the ethical issues concerned and understanding the strengths and limitations of the different tools, would aid in expanding the knowledge in different systems.